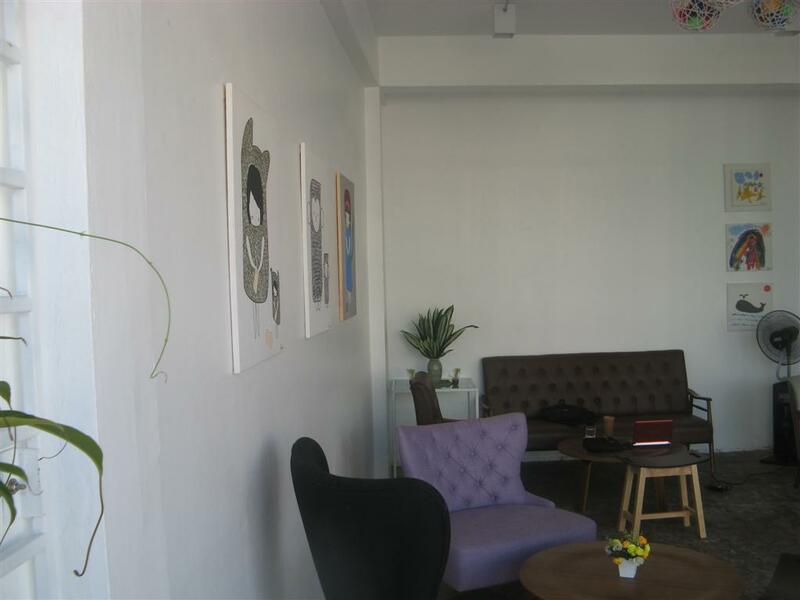 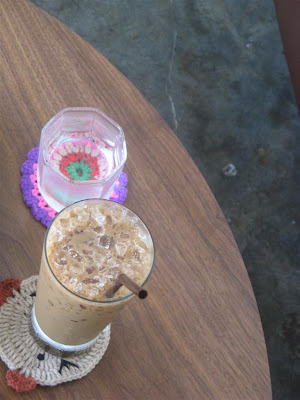 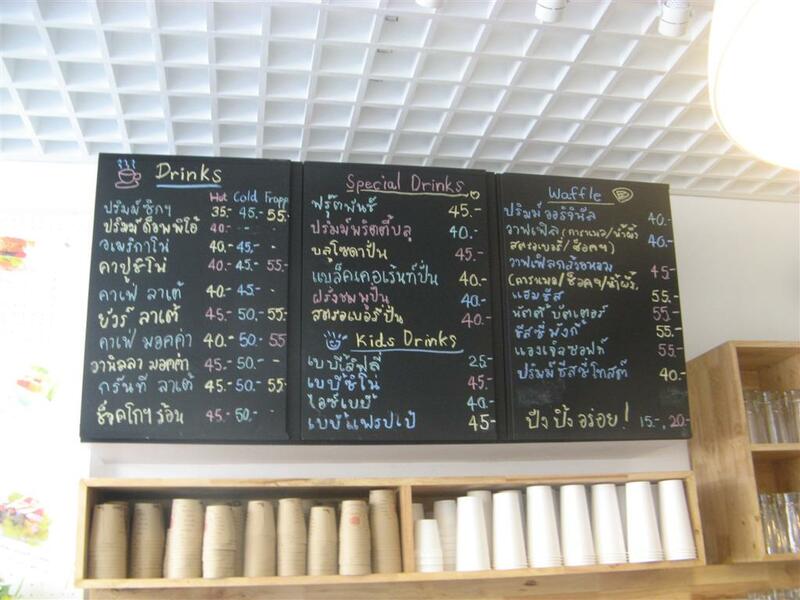 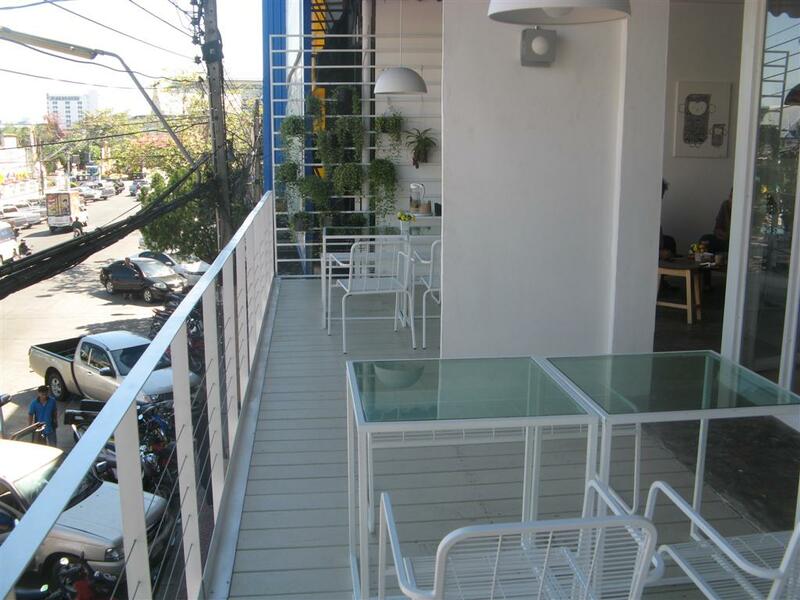 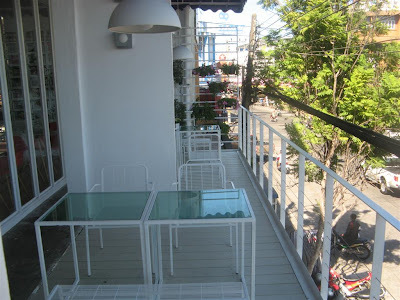 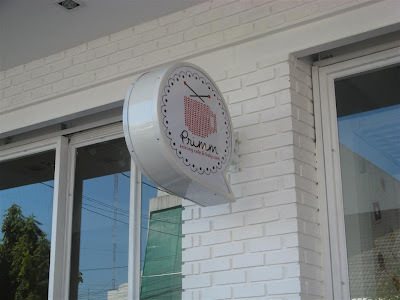 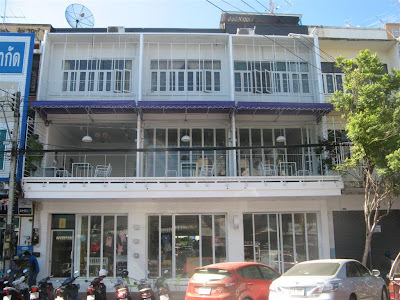 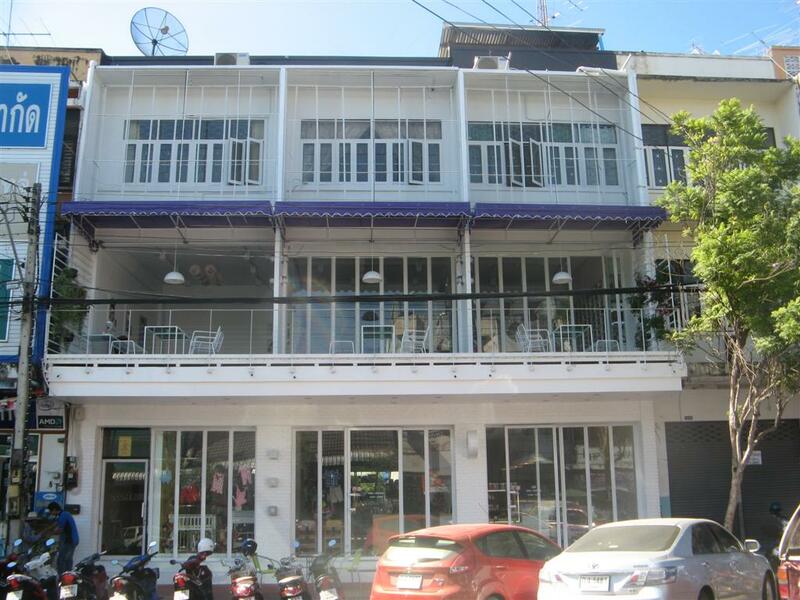 Primm Knitting Cafe is located by the same street where Surin Night Market in the heart of Surin City. 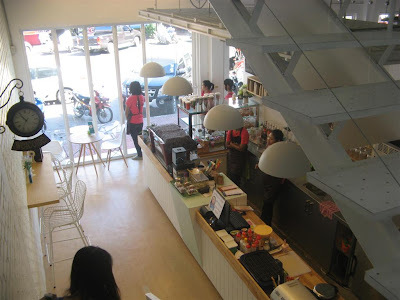 Earlier in the same house was Export71 shop. 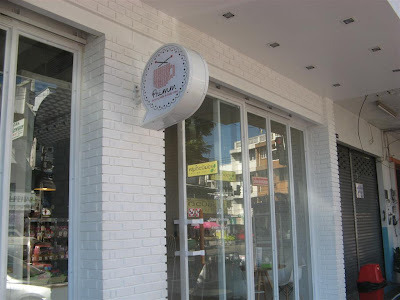 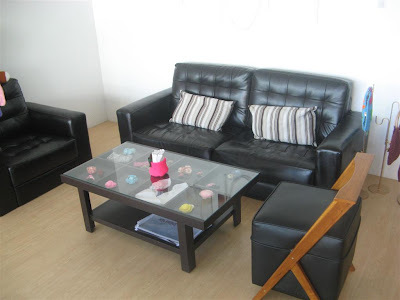 They serve a large range of coffees, teas and waffles.